Weight loss is a complexed subject. You tend to lose weight when the number of calories you consume is less than the calories your burn. Eating the right foods is one of the major keys to lose weight. 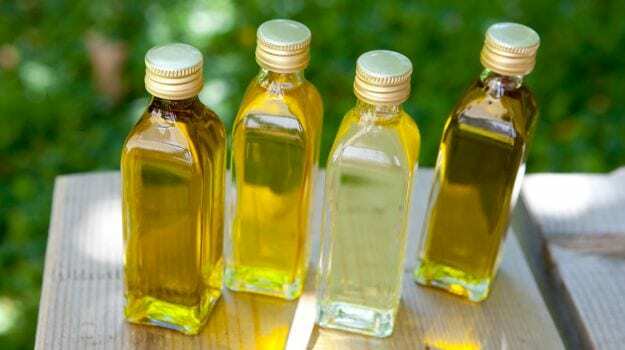 While many talk about healthy and nutritious foods to include in your daily diet, we barely talk about cooking oils that may help speed up weight loss. According to a study published in the British Journal of Nutrition, switching from a diet high in saturated fat to one high in mono-unsaturated fat may help you lose a small amount of weight even if you don't eat fewer calories. So, which cooking oil is the best to lose weight? Experts reveal. According to Consultant Nutritionist Dr. Rupali Datta, "There is no specific oil that can aid weight loss, considering they are fats. However, if you are looking to lose weight and are on a healthy diet then peanut oil, sunflower oil and rice bran along with mustard oil are best to consume. 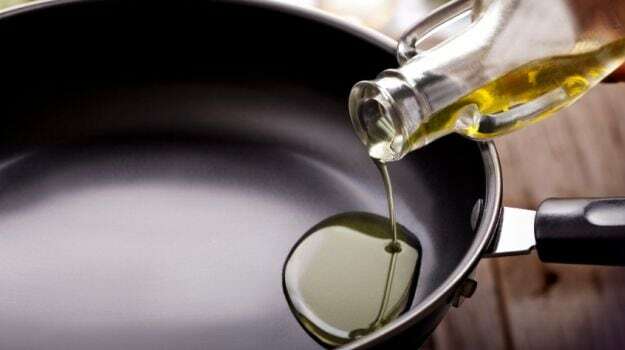 You should keep changing cooking oils in order to reap maximum benefits. Most south Indians do not use mustard oil, so you can use til or sesame oil in this case." On the other hand, according to Nutritionist & Physiologist, Ritesh Bawri, "The best cooking oil for weight loss is ghee or olive oil. Both have a high smoking point (the temperature at which it smokes) which makes them ideal for cooking. Fat, in general, has a higher calorie per gram as compared to protein and carbohydrates, and you, therefore, need to be cautious with the amount you consume. 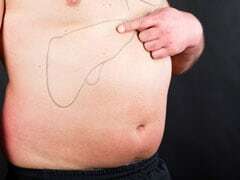 In itself, fat might not help you lose weight. 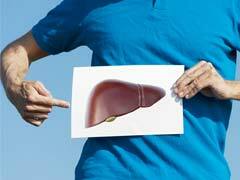 However, as a substitute for carbohydrate, it is an excellent source of energy for the body. Consuming fat instead of carbs means that the body will take much longer to digest the food as fat takes time to break down."